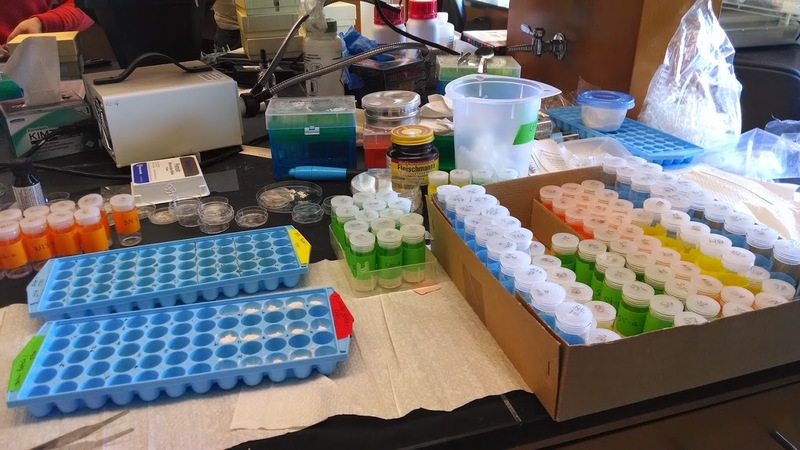 To this end, we combine theoretical approaches with experiments on tractable beetle systems to explore the causes and consequences of variation in both infection and immunity at the molecular, organismal, and population levels of biological organization. What should an optimal immune system look like? The answer is, generally, “it depends.” It depends upon the types of microbes that a host is likely encounter, how often it has to face them, how much energy that immune system requires, how efficiently and dependably a host can supply that energy without allowing parasites to siphon it off for their own advantage, and how much damage that immune response is likely to inflict upon the hosts’ own tissues, among other factors. Taking these myriad concerns into account, we are employing experimental and theoretical approaches to understand how the strength, responsiveness, and temporal dynamics of an immune response influence the combined damage that infection and immunity inflict upon host fitness. Ultimately, we want to understand why heterogeneity in both resistance and tolerance to infection is maintained within and among hosts. The identification of the biological and ecological forces that drive the regulation of organismal numbers is critical in a range of contexts, including the control of pests and disease vectors and the evaluation of extinction risk. 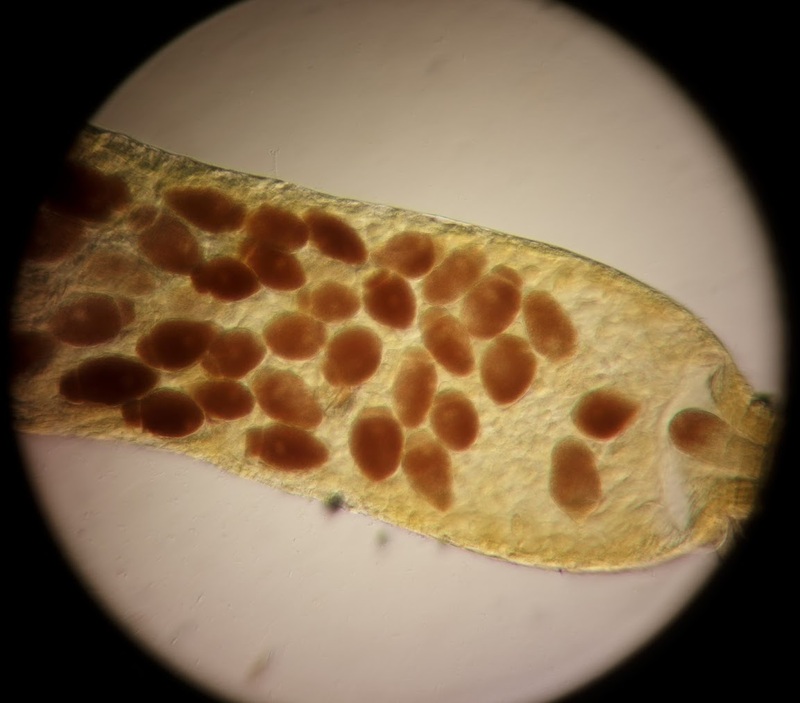 Parasites are widely recognized modulators of host populations, with the potential to destabilize population dynamics into oscillations, chaos, or extinction through their effects on host population growth rate and mortality. 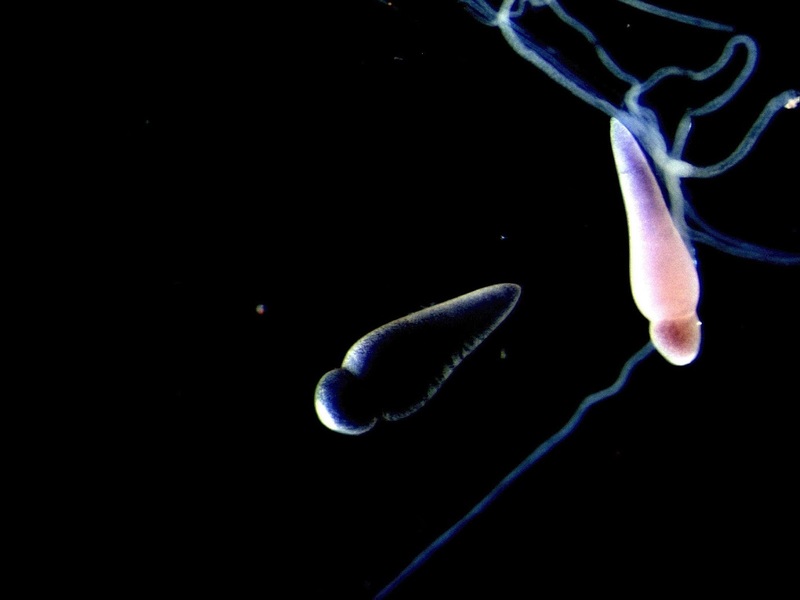 However, natural host populations, and the individuals within them, often suffer exposure to more than one parasite at a time. We are using a combination of experimental and theoretical approaches to understand the host and parasite-mediated physiological mechanisms through which co-infecting microbes influence the transmission of each other and impact parasite persistence and host population dynamics. This work is supported by NSF DEB award 1753982. No organism begins life with a fully functional immune system. Signals from the environment, including exposure to commensal and pathogenic microbes, stimulate its maturation. Fluctuating hormones or pleiotropic genetic architecture constrain it. Moreover, many organisms, such as holometabolous insects, go through discrete life stages as they proceed from birth to death. Each of these stages may experience different rates of parasite exposure attributable to ecological variables like food source and contact rate with infectious individuals. In the Tate lab, we are quantifying the relative contributions of susceptibility and exposure to stage-structured patterns of infection in beetle communities to gain a better understanding of the role of ontogeny in disease dynamics and life history evolution. Invertebrates lack mechanisms commonly associated with adaptive immunity in vertebrates, but recent laboratory experiments have shown that invertebrates exposed to a pathogen do have a lower susceptibility and higher survival probability if they have been previously infected with that pathogen. Furthermore, this protection can be maintained across life stages and even transferred to offspring. Functionally, this immune priming effect is analogous to vertebrate adaptive immunity but appears to bear little resemblance mechanistically. How does it work? How reliably does it work? How does it affect the spread of a pathogen through an insect population, and what does it mean for processes that are important to humans, such as the spread of malaria by mosquitoes or the effectiveness of biological control efforts in agriculture? Using RNA-seq, functional analyses, and mathematical models, we are investigating the mechanistic basis and population-level consequences of primed immune responses in the Red Flour Beetle (Tribolium castaneum), against the bio-control candidate bacterium Bacillus thuringiensis and eugregarine protozoan parasites. We plan to extend this work to encompass wild populations and other naturally occurring parasites in the near future. The virulence of an infection, defined as host morbidity and mortality, is an emergent characteristic of the interactions between host and pathogen. 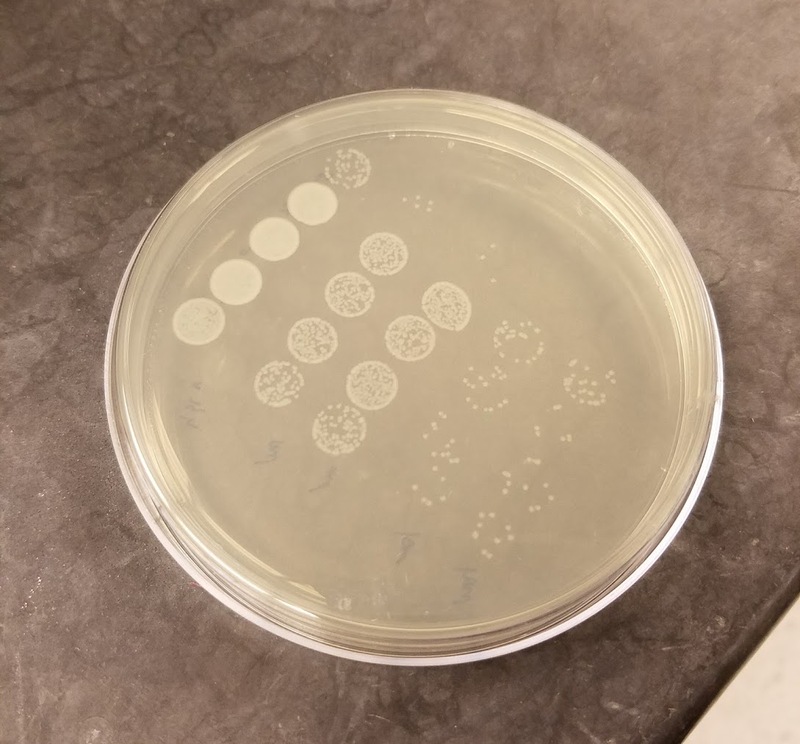 On the one hand, microbes attempt to evade host immunity and progress from colonization to transmission, generally by sequestering host resources and destroying host tissue. Host immune responses that target different stages of this dynamic may impose varying selective pressures on discrete aspects of the infection, including microbial resource acquisition, growth rate, immunosuppression, and tissue destruction. Ultimately, these molecular interactions determine host and microbe fitness, influence the reciprocal evolution of both parties, and bear on the dynamics of disease in populations. In the Tate lab, we are employing a combination of theoretical models and simultaneous mRNA sequencing of both host and microbe during acute infection to gain a better understanding of the impact of host immunological heterogeneity on virulence evolution.